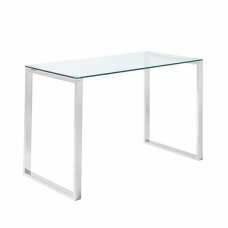 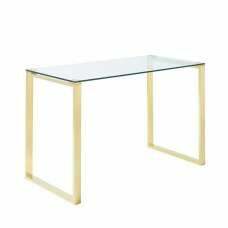 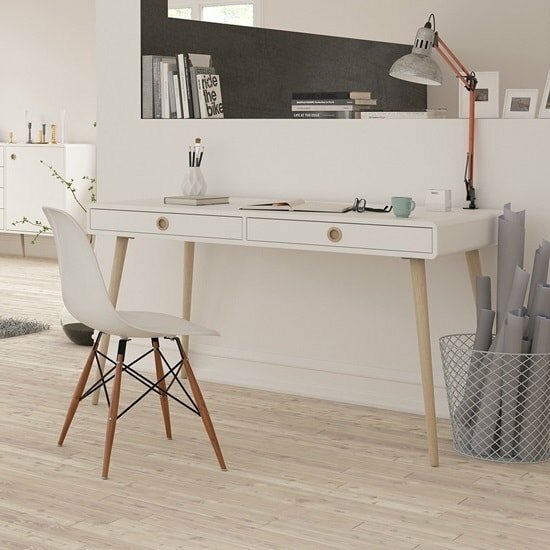 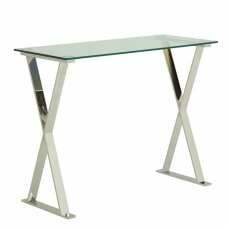 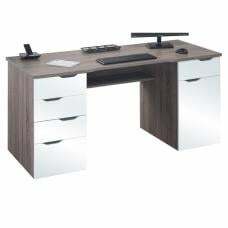 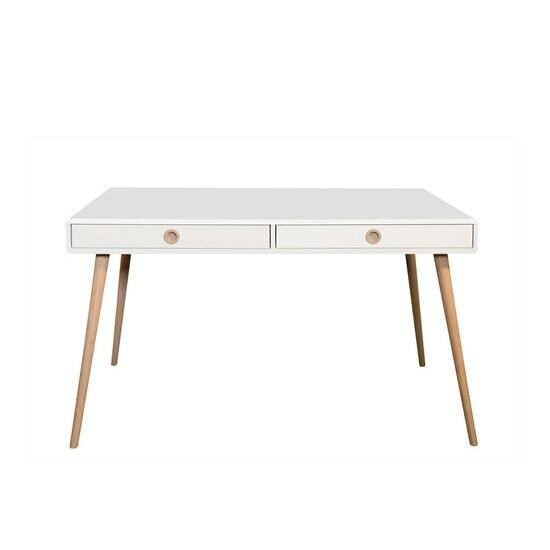 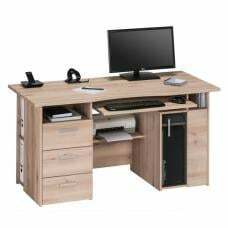 Walton Wooden Wide Desk In White And Oak Legs With 2 Drawers, this modern retro style desk brings freshness and creativity to your home office. 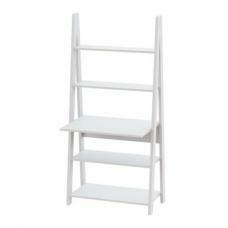 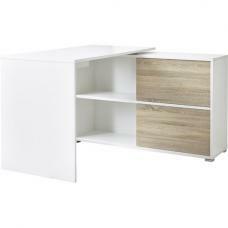 Made of Oak And MDF in White. 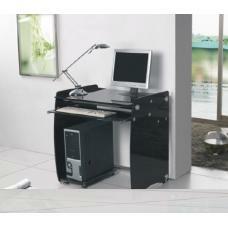 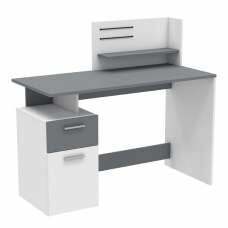 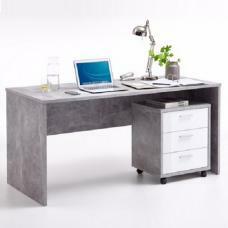 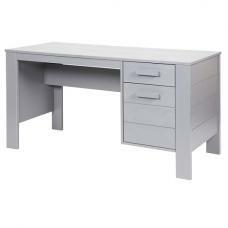 It features rectangular top and 2 Drawers, thereby provide generous work space and storage space. 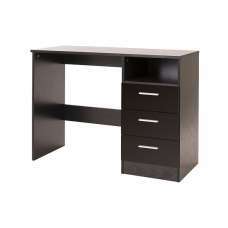 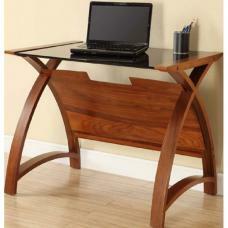 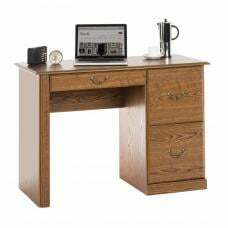 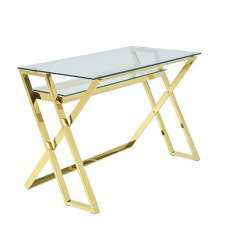 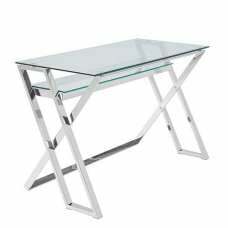 This desk is also available in a smaller version.